Kago Ai shows her baby bump! AKB48 and Johnny’s continue their cross-pollination! Otsuka Ai returns! And still more! Folder5 to release a new Best Of collection! The NMB48 hotel room scandal returns! Yamapi talks about leaving NEWS! Nogizaka46 become soccer supporters! And more! 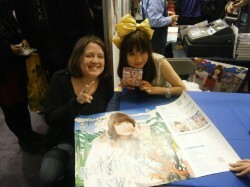 Happy Disco attends an Aso Natsuko live! MorningBerryz profiles Aya Hirano! YODC celebrates Shinozaki Ai’s twentieth birthday! And more! Should Sayumi be leader of Morning Musume? 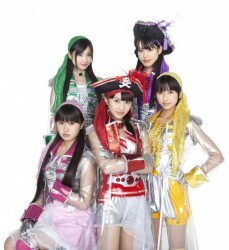 Also: More on Buono! 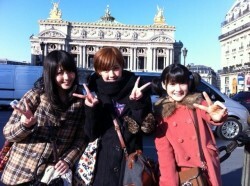 in Paris! SKE48’s Matsuis open up! And lots of other stuff! New song and MV from GP Basic! Kuroki Meisa cancels activities! A closer look at the scandal involving Takahashi Minami’s mother! And more!